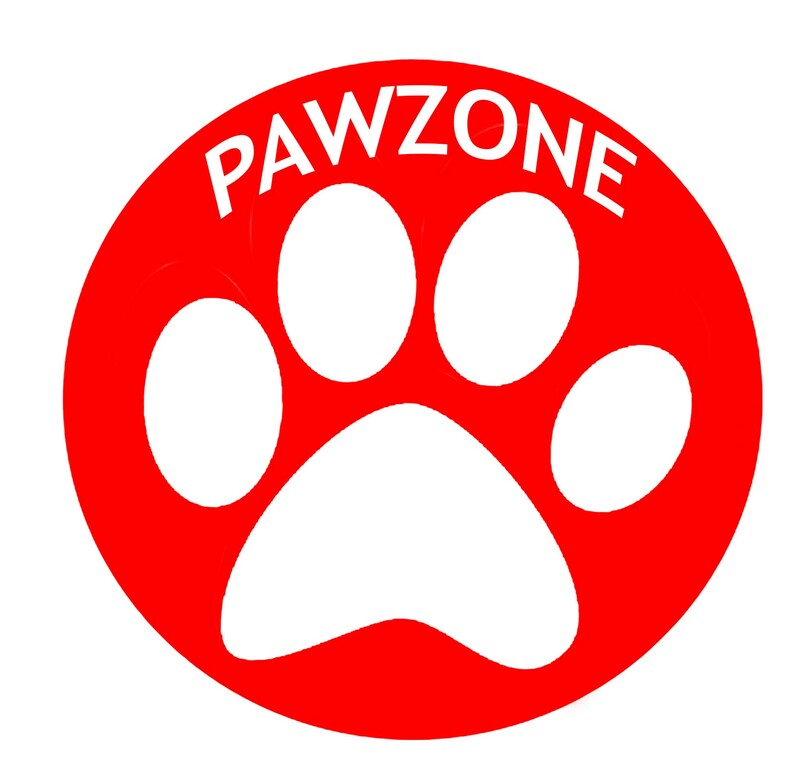 Purchase Pawzone Beef Kabab at the best discounted prices and offers. Delicately roasted to perfection to ensure quality and flavor. No artificial additives, preservatives, flavor or colors.